The discovery of gold at Sutter's Mill in 1848 was an event that changed the face of California forever. The gold rush brought an influx of people from all parts of the world. Many of the cities in California had their start as mining boom-towns, and the land still bears the scars of some of the mining methods that were used. The first court ordered environmental protections were a result of California mining practices. 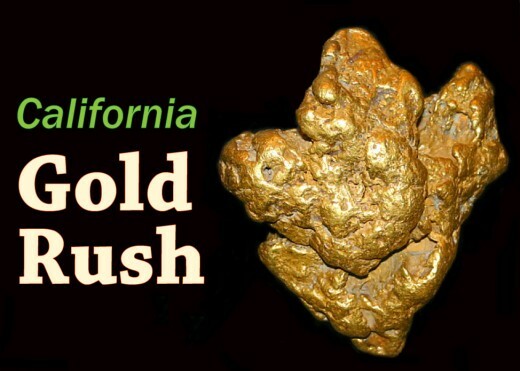 Technological advances were made in the quest for more efficient mining methods, and entrepreneurial prospectors were replaced by a huge industry in California's "Gold Country." When gold was first discovered in California in 1848, men from every profession, and every part of the world, responded to its allure. 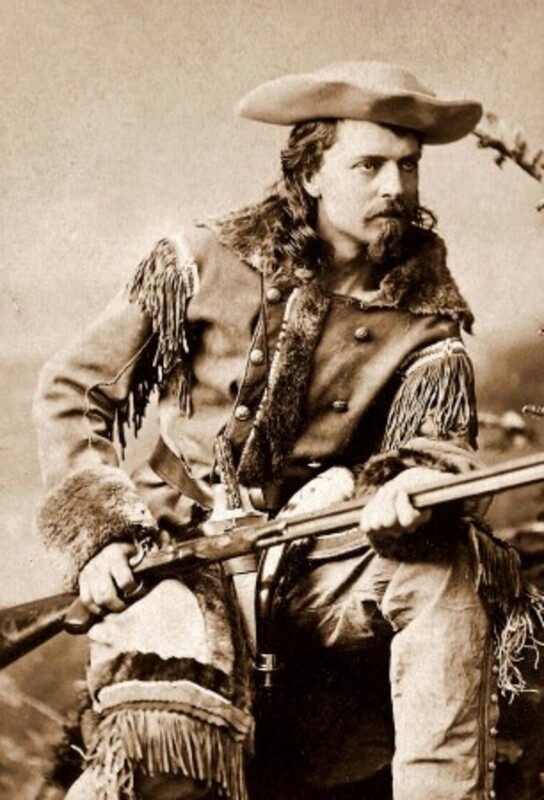 Many knew very little about mining before setting off for America's wild west in an attempt to strike it rich. 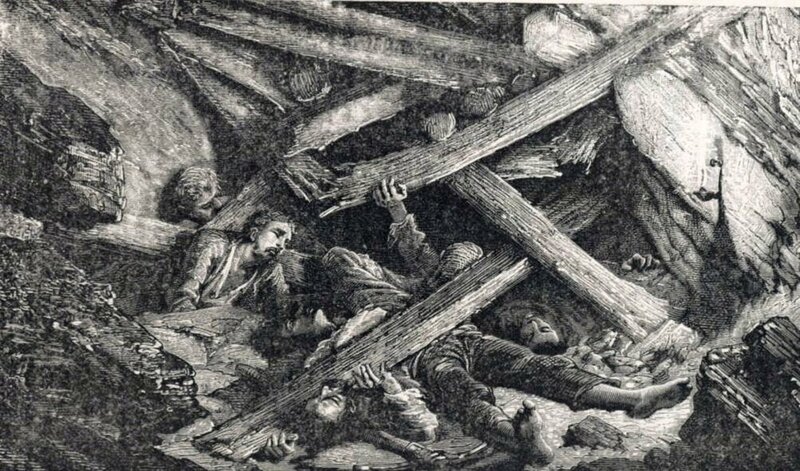 It was a rude awakening for most of them, as mining is very hard work. The easy pickin's that the amateur miners were able to get off the surface by sifting or panning were soon gone, and gold became much harder to find. 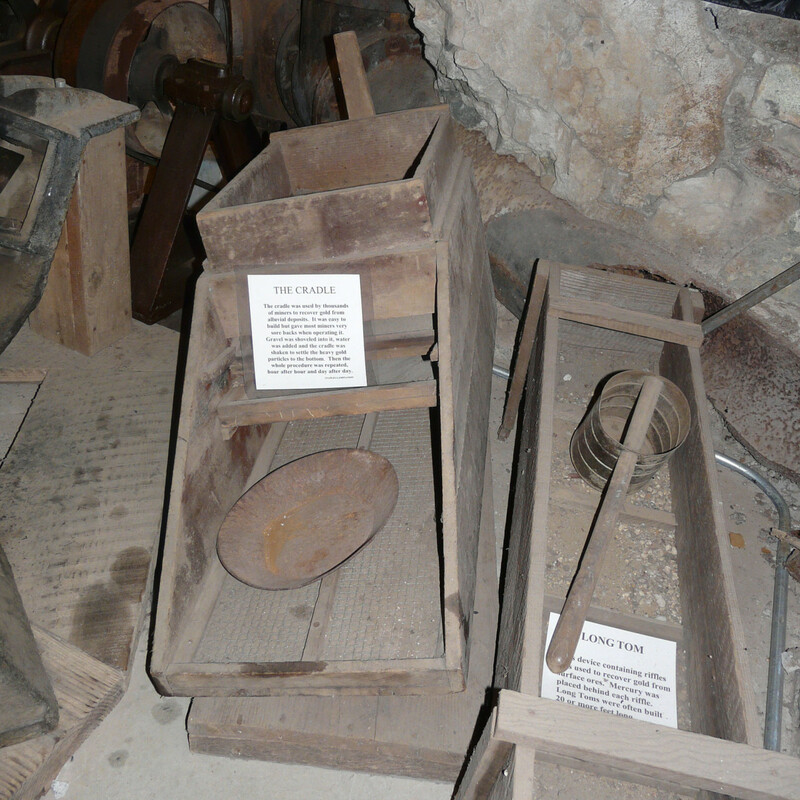 It took more ore to produce less gold, and miners began to abandoned the labor intensive panning method in favor of more efficient ways of separating out the gold. 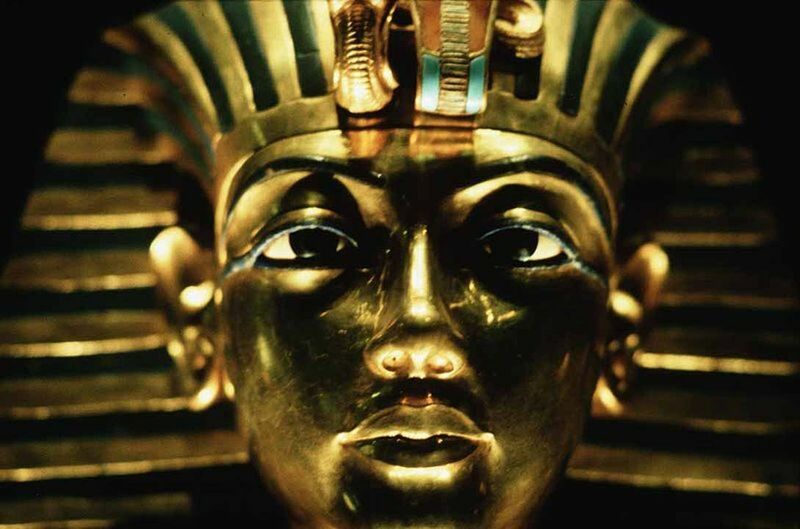 Most methods of separating the gold involved running water over the ore, to wash off the sand and gravel, while the heavier gold sank to the bottom. One popular method was a sluice box or "rocker," a long slanted box with riffles, or slates going across the bottom. 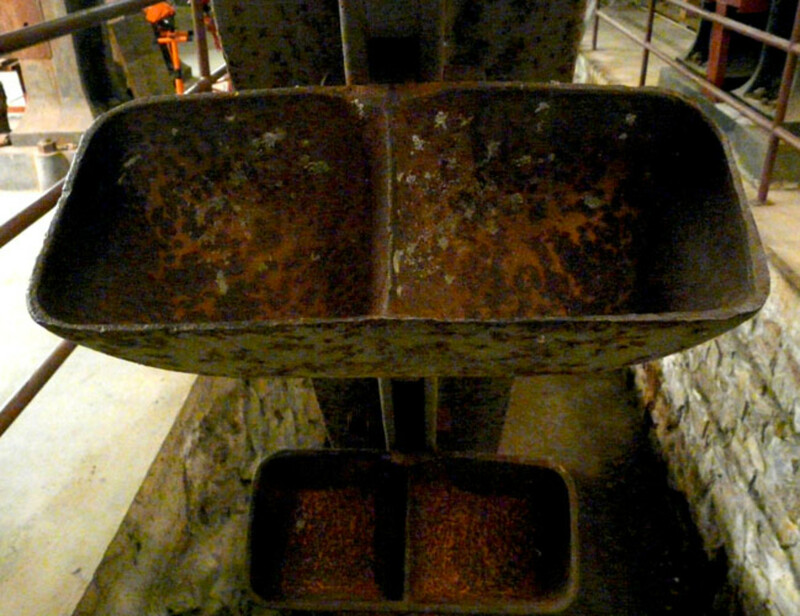 The miners added liquid mercury to the sluice box, which bonded with the finer gold particles to create an amalgam. The amalgam sank to the bottom, so it could be recovered. The mercury was expensive and precious, so the miner's took care to conserve it, still some of it did escape into the water. In 1852, a French Canadian miner named Anthony Chabot, invented a new, highly efficient method for extracting gold from ore. He used a canvas hose to direct a stream of water at a bank or hillside. The high pressure water broke up the soil, and washed it down a series of sluices. The way they worked was similar to the simple sluices the the 49ers had used; gravel and sand were washed away, leaving the gold behind. In this manner, massive amounts of ore could be processed. This invention became the basis for the giant monitors that were used to blast away entire mountains to recover the gold they held. By 1866, lots of the independent miners, who had come to California during the gold rush, were losing their lust for gold. New mining methods required more men, equipment and capital, and one man on his own just couldn't compete. 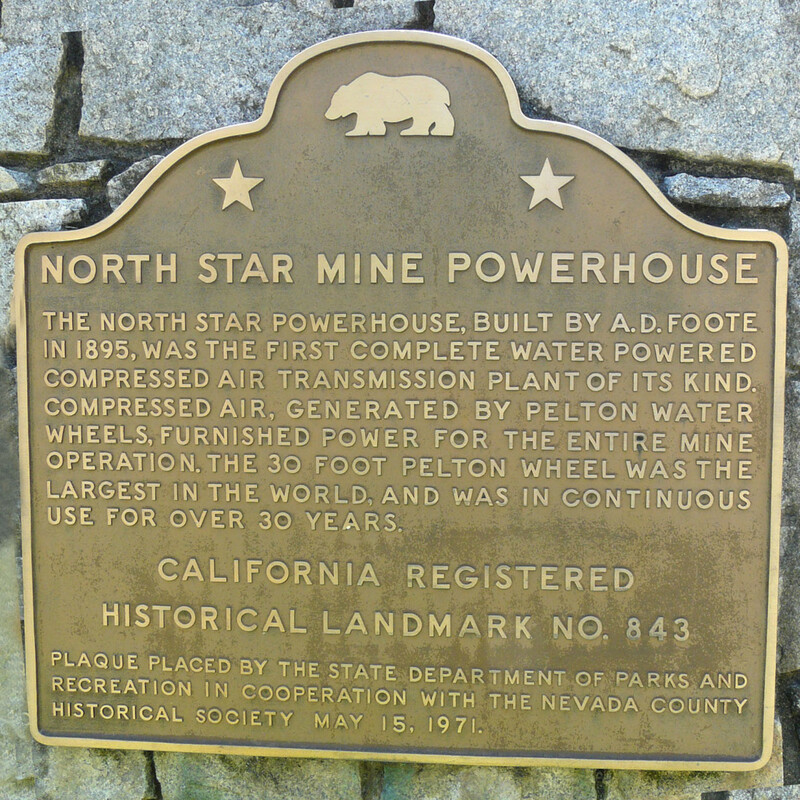 Julius Poquillon, a French immigrant, convinced investors in San Francisco to finance a large scale hydraulic mining operation near Nevada City, CA. He bought out claims cheap from miners who were pulling up stakes, and amassed over 1500 acres for his venture. His company, the North Bloomfield Gravel Mining Company, spent millions of dollars building a dam, a reservoir, a giant flume, and over 100 miles of canals to move water to the mine site. It drilled a 7800 foot tunnel through solid bedrock to drain the unwanted tailings into the Yuba River. With seven giant monitors, working twenty-four hours a day, the company was able to wash thousands of tons of ore every day. With so much debris being dumped into the river, it wasn't long before the people living downstream began to see the effects. The Yuba River flows into the Feather River, which goes on to join the Sacramento River. The silt built up in the rivers hampering steamboat travel. Farms along the banks were flooded and covered with the "slickens," the fine, sticky mud created by the silt. The effects were felt as far away as the San Francisco Bay. 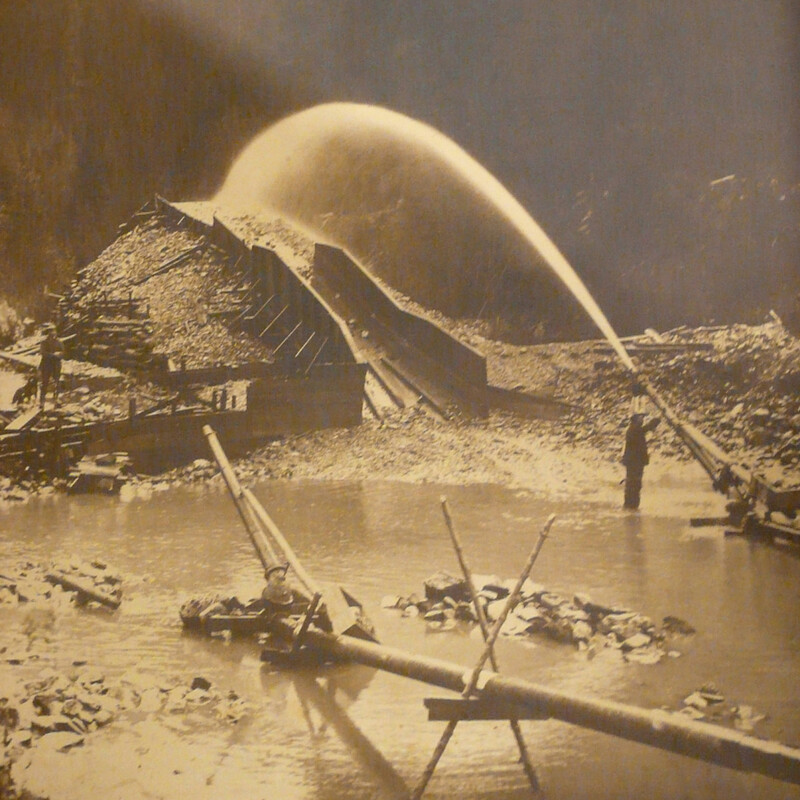 By 1875 debris from the mines had raised the level of the riverbeds so much, it seriously reduced the capacity of the rivers to carry away water. During a severe storm, the rivers over-spilled their banks and poured into the city of Marysville causing massive property damage and loss of life. With increasing public awareness of the problems caused by hydraulic mining, people in the agricultural communities began to speak out against the practice. They did not have much success until their efforts were backed by the Central Pacific Railroad. The railroad needed tracks that were unimpeded by mud, and they also wanted to protect the value of the land they owned in the Sacramento Valley. With their support, Edwards Woodruff, filed suit in 1882. His large property holdings in Marysville had been severely damaged by flooding. On January 7, 1884, after months of testimony, the case of Woodruff v. The North Bloomfield Gravel Mining Company was decided in in the Ninth U.S. Circuit Court in San Francisco. The court found that the mines had no right to damage the property of others, a permanent injunction was issued by Judge Lorenzo Sawyer. He ordered a statewide ban on dumping mining tailing into waterways. The judge was a former miner himself. He knew the consequences of his decision. Without the ability to easily dispose of the mine waste, hydraulic mining was no longer practical or profitable; it meant the end of hydraulic mining in California. Before this decision, it was unheard of to have the court shut down an entire industry to protect the rights and property of the public. At the same time hard rock mining for gold was a rising industry in California, copper mining in Cornwall was on the decline. The copper mines were played out and prices were low, resulting in widespread unemployment for Cornish miners. The gold mines of California offered them new opportunity. 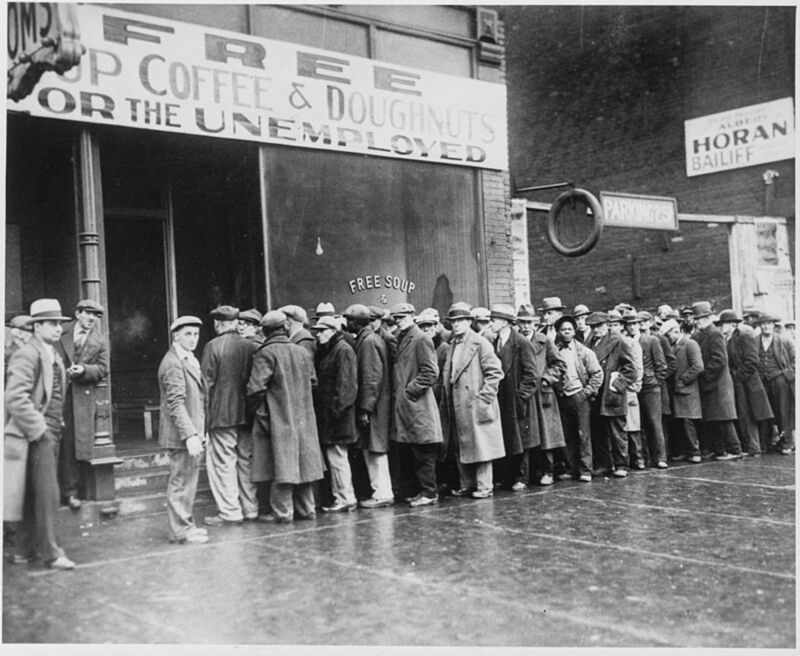 By the 1870s the trickle of Cornish immigrants coming to work in the gold mines became a flood. Said to be the finest hard rock miners in the world, the Cornish miners brought their knowledge of blasting, timbering and ventilation. With their Cornish pumps they were able to remove the flooding waters from the deep mine shafts. 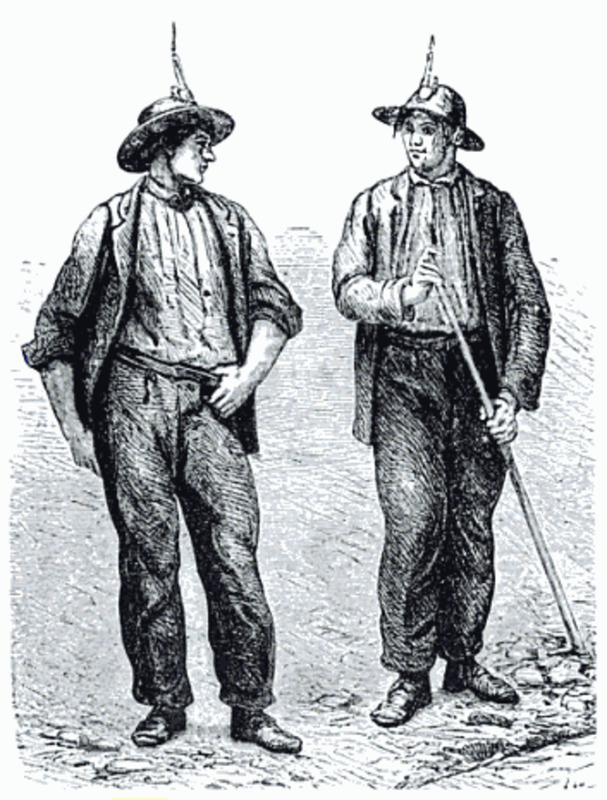 Cornish miners were often referred to as "Cousin Jacks" because they would seek employment for their relatives back home (their cousin, Jack). The Cornish brought their families, and their culture along with them. Their contribution is still celebrated in places like Grass Valley, California. There is a Cornish Carol Choir there that has been in existence since 1853. They still sing the traditional carols during the Christmas season. 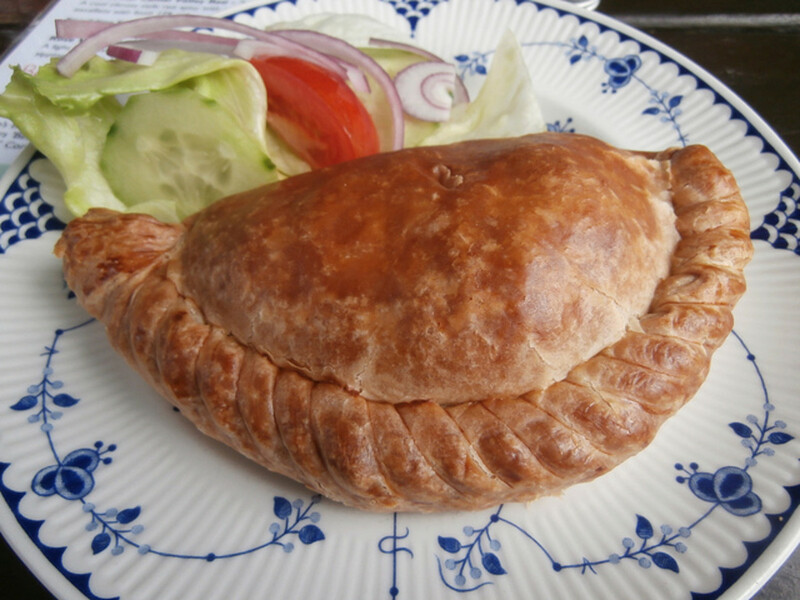 The Cornish Pasty, a small hand-held pie made from meat and potatoes, was a food often found in the lunch pail of a working Cornish miner. It is is now considered a local delicacy. Lester Allen Pelton invented the Pelton Wheel in 1879. 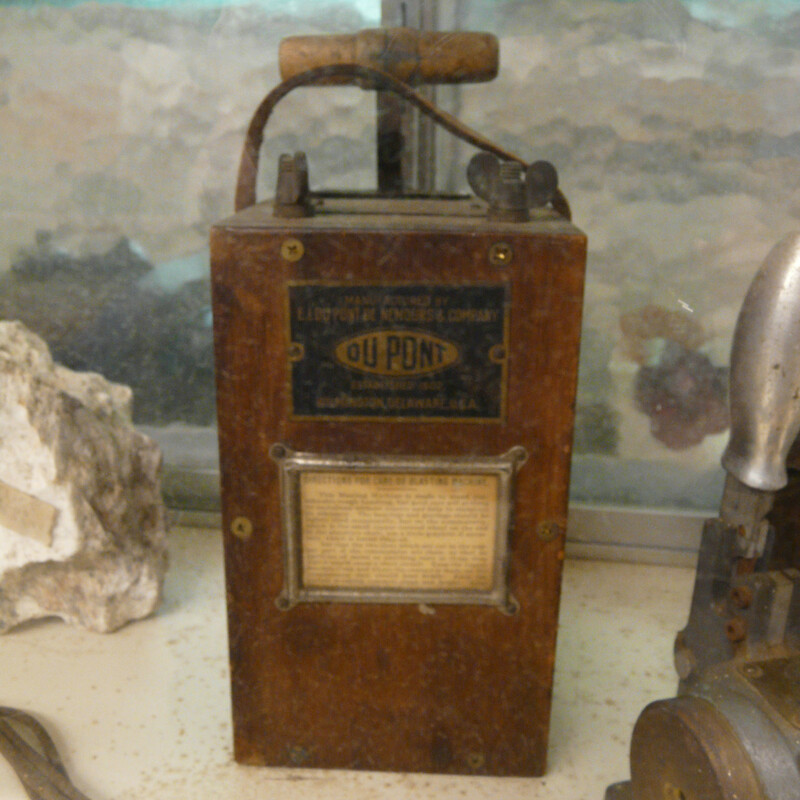 It soon replaced the steam engine as a source for power in the gold mining industry. Steam engines required a lot of human labor in the gathering of firewood. Earlier water turbines depended upon the weight of the water to turn them, and they were not very efficient at extracting the available energy from moving water. The Pelton Wheel was patented in 1880. The Nevada City foundry, in Nevada City, California began manufacturing it for shipment all over the world. They came in many sizes, from just a few inches, to monsters like the one pictured below. 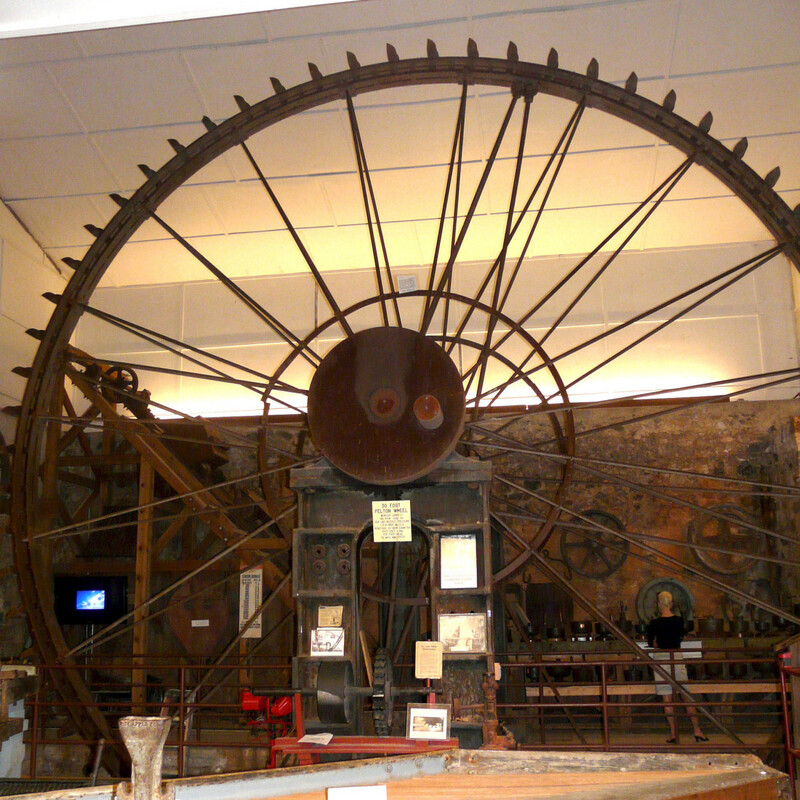 Pelton's wheel used spoon-like buckets, split in the middle to create a "water impulse turbine" which worked well with low-flow, high pressure water as it used momentum rather than weight. The Pelton Wheel works at 90% efficiency. The basic design of the Pelton wheel is still used in modern hydroelectric power generation. 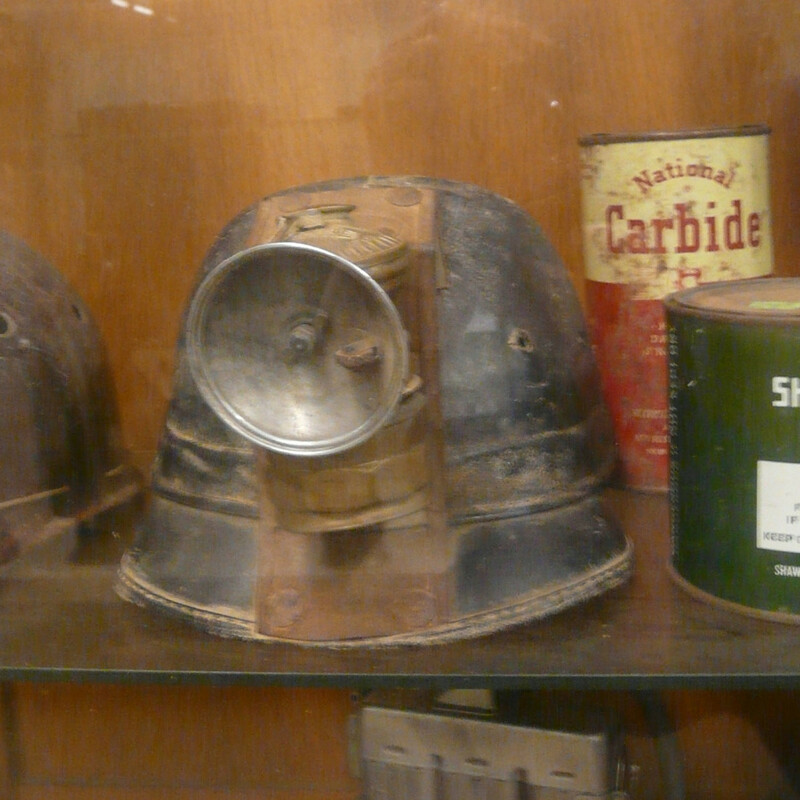 The photos below were taken at the Northstar Mining Museum in Grass Valley California. The site the museum is located on used to be the powerhouse that provided power for the Idaho-Maryland gold mine. If you are ever in Grass Valley, it is an interesting place to visit. 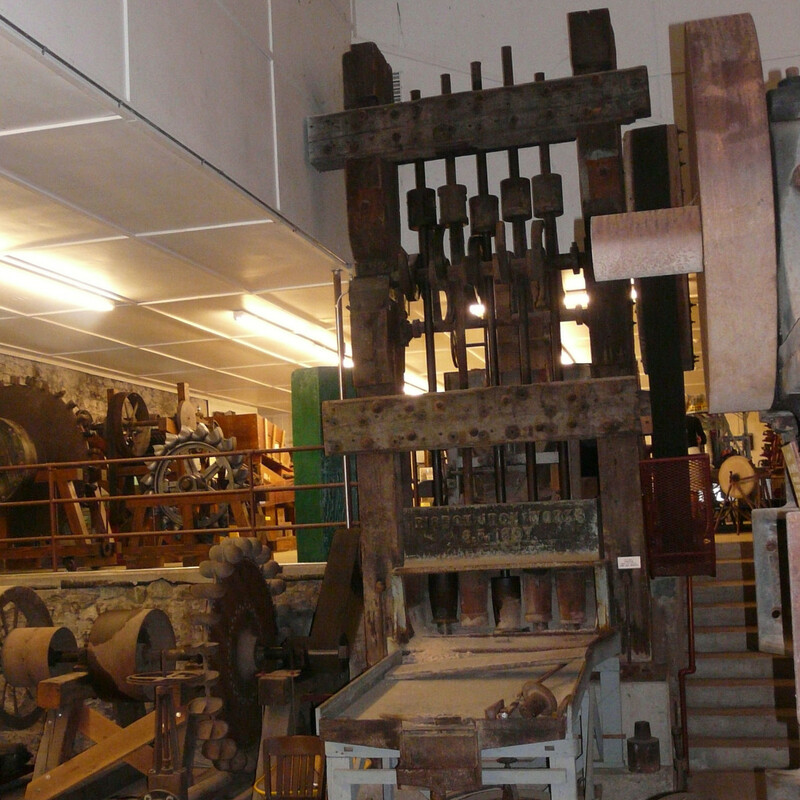 The curator may even start the stamp mill up for you. Besides all of the relics from the mining days, it is in a cool old stone building, and there is a beautiful creek with a bridge over it and a nice picnic spot. 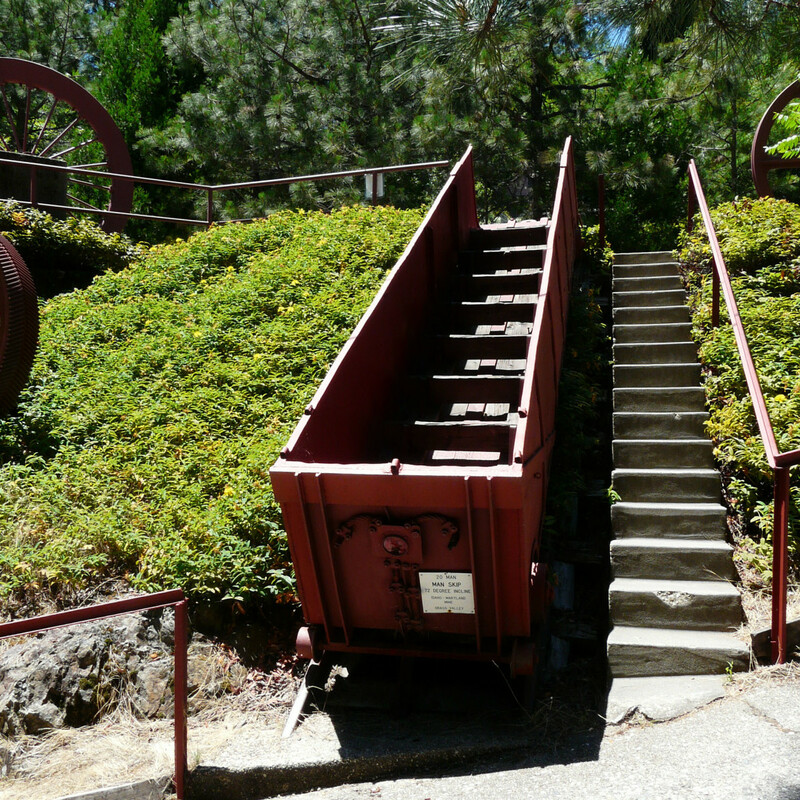 Mining is a huge part of the rich history of California. 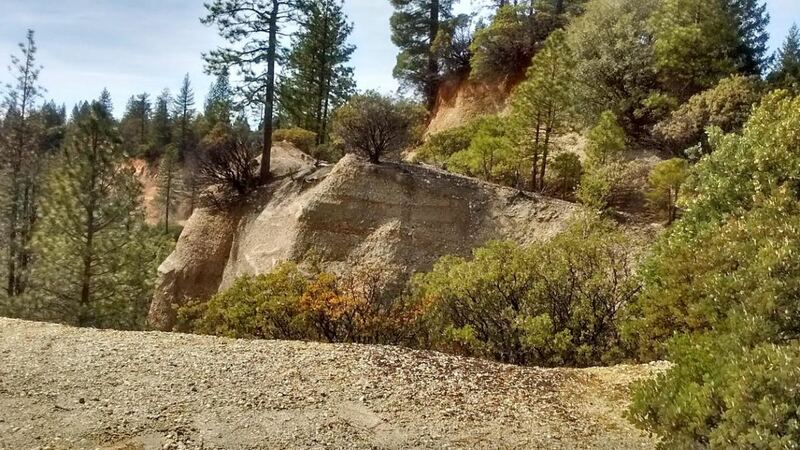 A visit to California's Gold Country can give some insight into how mining influenced the early development of the Golden State. 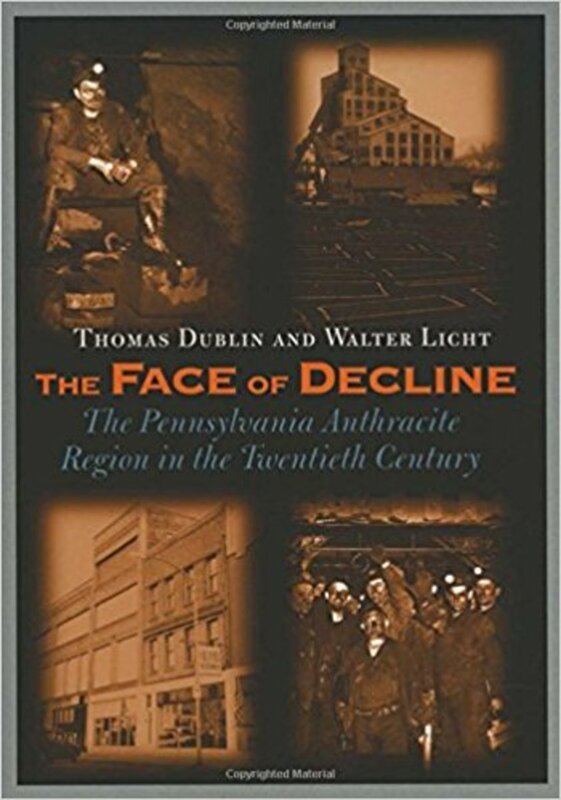 Review: "The Face of Decline: The Pennsylvania Anthracite Region in the Twentieth Century"
Very interesting article, Sherry. You did a nice job of chronicling the history of gold mining. The photos really helped to illustrate the evolution of mining.